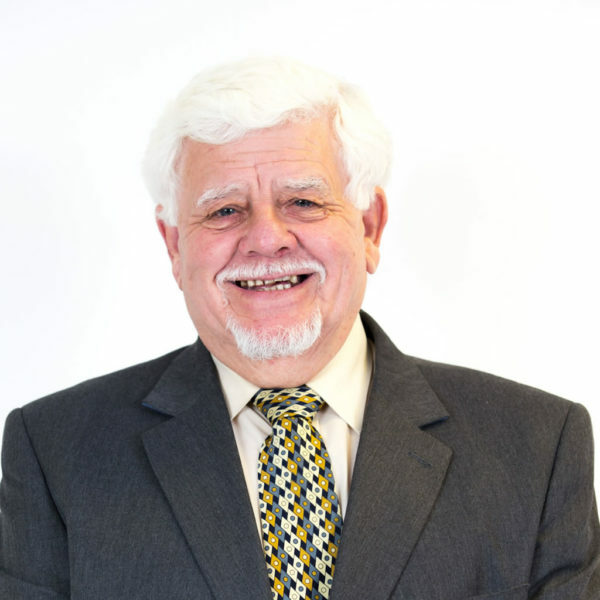 With 31 years’ experience running his own businesses and 10 years’ experience as a business adviser, helping E-Factor champion the cause of local businesses in North East Lincolnshire. 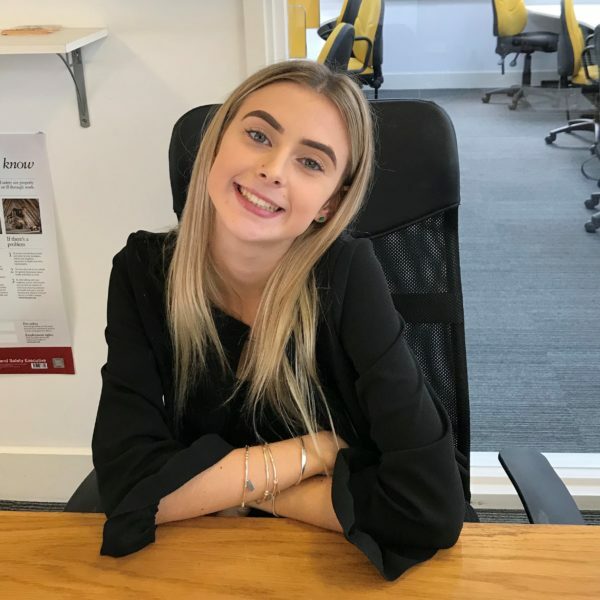 Currently working with the Humber LEP Growth Hub to ensure that local businesses receive the best advice available, he works with business owners on a one-to-one basis to analyse and evaluate opportunities, overcome barriers to growth and create workable plans to achieve business goals. He can help you stand back, look at the bigger picture and give you the confidence and motivation to make a real difference to your business. 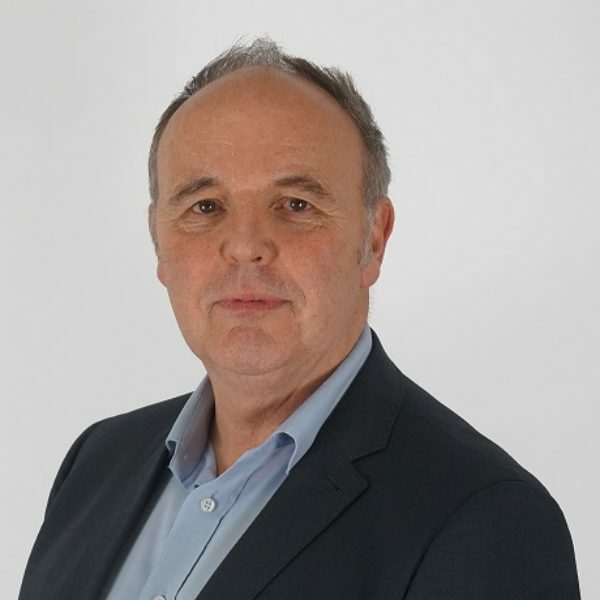 Kevin is a Business Adviser and Coach with over 30 years’ experience within National Training Organisations, Specialist Education, Charities, Manufacturing and Small Business sectors. After being brought up in the sunny climes of Zimbabwe, I arrived in London with a rucksack, £50 and a lot of ambition. Since that time (and no small amount of adventure) I have worked in all aspects of business, from a lift operator at Café Royal in London, a market stall holder, a silo builder in France and a fire extinguisher sales person, through to a sales manager at The Guardian Newspaper and then Managing Director at Grimsby and Scunthorpe Newspapers. Over the years I have started or been involved in starting a number of ventures from market stalls to screen printing, from Public speaking training to local newspapers, and most recently, E-Factor Group Ltd. I am a passionate believer in the importance of local business and encouraging enterprise in all parts of the community. I can honestly say, through all the roles I have held, there is nothing more challenging, more scary and yet more invigorating than running your own business. I have a strong belief that you earn the right to criticise what’s going on in your area, only if you are prepared to roll your sleeves up and be part of the solution so I also Chair the Business Support Alliance group, who champion the needs and importance of Local Businesses on the Economic Development and Growth board. I also Chair the Local NHS Clinical Commissioning Group. I am immensely proud of The E-factor Group has done and is doing for local Businesses and entrepreneurs. Our three divisions , The Business Hive, E-Factor Business and E-Factor Property are all dedicated to giving the 3 best possible support to Local firms and doing whatever it takes to help our Business community thrive. I and everyone at E-Factor Group is absolutely certain that local businesses are the lifeblood of this area and our mission is to ensure they are given all the meaningful support and recognition they deserve. We will strive to provide that support and champion their cause on every local, regional and national platform available. 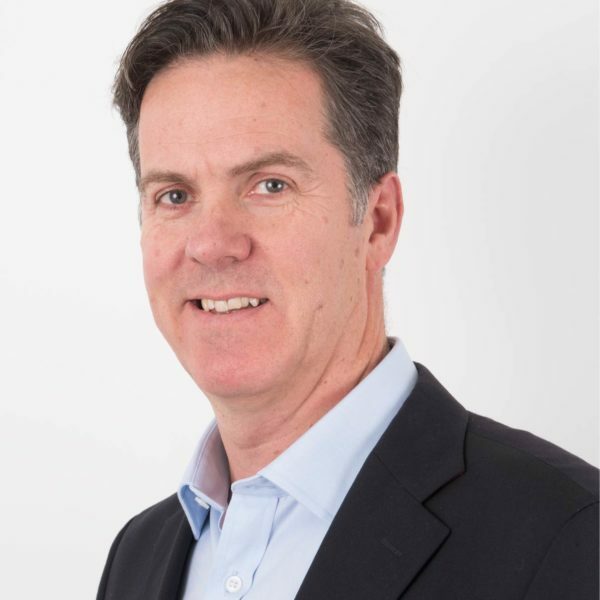 Held senior positions in the Construction Industry, Energy Management and Metering and Managed his own company, providing specialist business advice to major companies in the UK and Europe. As Performance Manager he supports the Business Team and ensures that the projects meet our contractual clients aims and provide support, to local businesses, that makes a difference to their performance. As Estates Manager he ensures that our property portfolio provides leading edge facilities for tenants and to grow facilities in order that we can continue the long term, free, support provided by our specialist business advisors. Based at The Hive, I take care of coordinating the marketing strategies for The Hive Business Club, e-factor Property and the Social Enterprise Centre. This involves developing creative ideas for promotional purposes, organising marketing materials and managing our social media. Over the last 6 months my role has evolved to incorporate more of an emphasis on event management which is a fantastic and enjoyable challenge for me. Hello I am Jasmin, a Client Service Administrator based at the Enterprise Village. 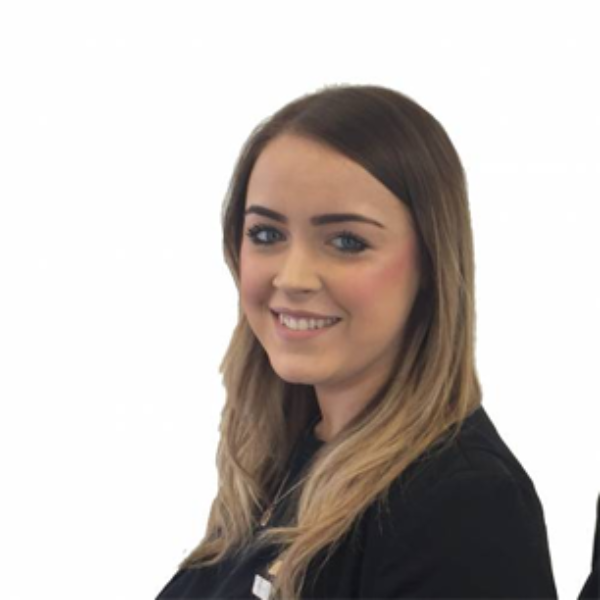 On a day to day basis you will see me sat at the front desk of the Village with a smile on my face and happy to help with any queries you may have. As a qualified business adviser, I provide one-to-one coaching and advice to small and medium size businesses that aspire to grow. 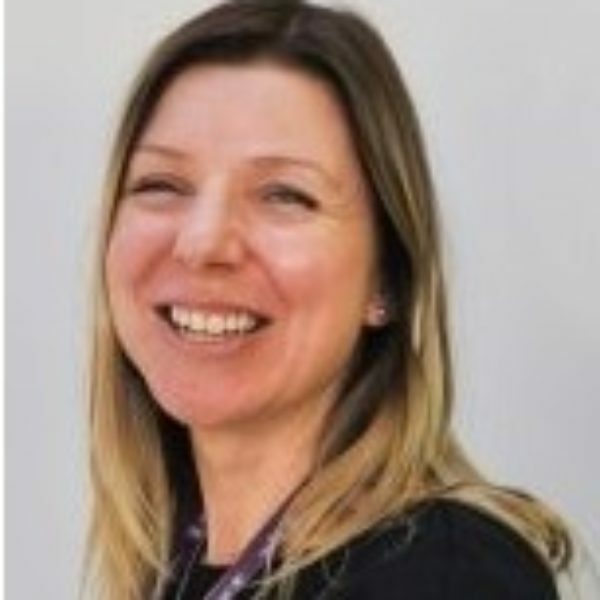 With over 15 years’ experience working in the commercial departments of large private and public sector organisations, I have skills and knowledge in areas such as sales, marketing, customer service and business development. 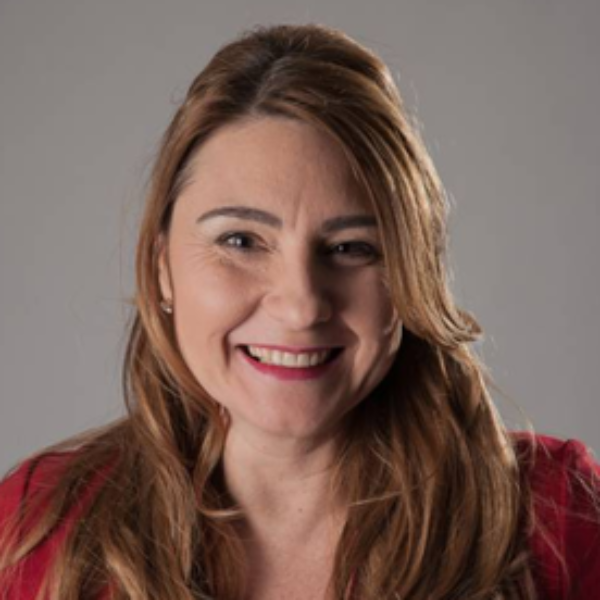 My current role of Business Hive Manger enables me to develop the business club working strategically with the Managing Director and Leadership Team. The role is challenging but rewarding creating and managing exciting events and workshops as well as building a professional friendly environment that gives our members a place to work, hold meetings, connect and do business together. I am very approachable and accessible based onsite I’m here to lend an ear whether you need some impartial advice or just a chat over coffee. I am more than happy to meet up and discuss your business needs. I am extremely motivated and driven and can help you develop new ideas to drive your business forward so feel free to contact me. 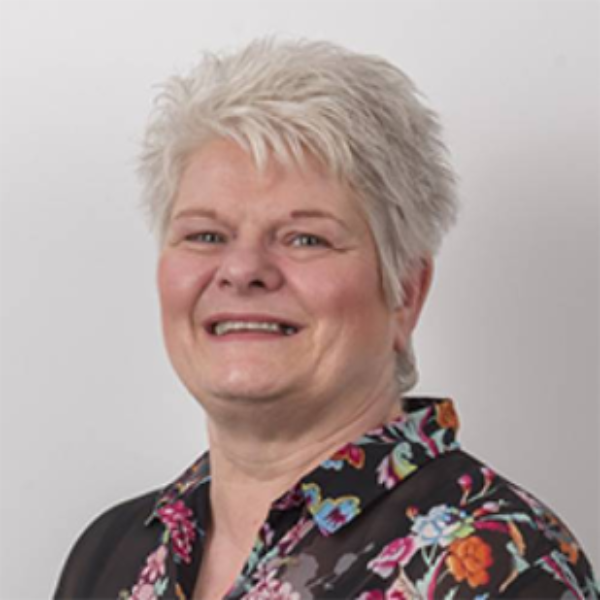 With 10 years’ experience working as a business advisor for E-Factor providing start-up and new to business advice to small and medium sized businesses, Julie brings her 29 years’ experience working for HMRC to bear, giving guidance to clients with business planning, book keeping, tax and customer service advice.Julie can dedicate time to you with telephone or one-to-one consultations, book you on workshops where you can discuss how you can turn your ideas, aspirations and experiences into a profitable enterprise or discuss how you can grow and develop your existing business. 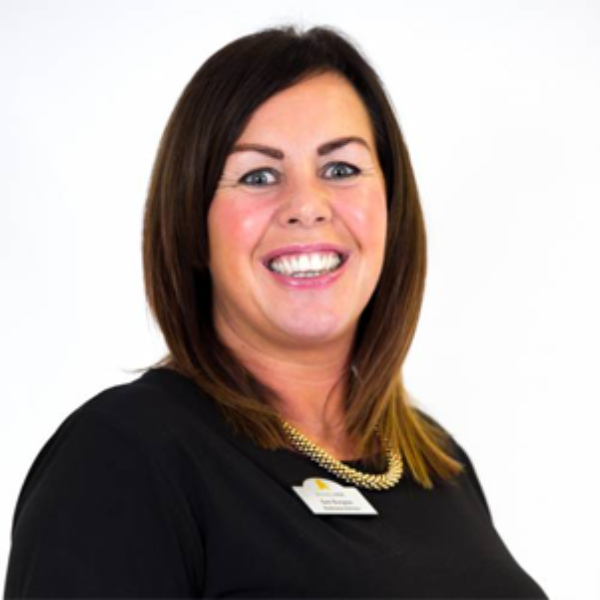 Hello, I’m Carrie, a Client Service Administrator at the Business Hive. You will see me as you enter the Business Hive at Reception. I have worked here since 2012 so hopefully I can answer any question you may have. 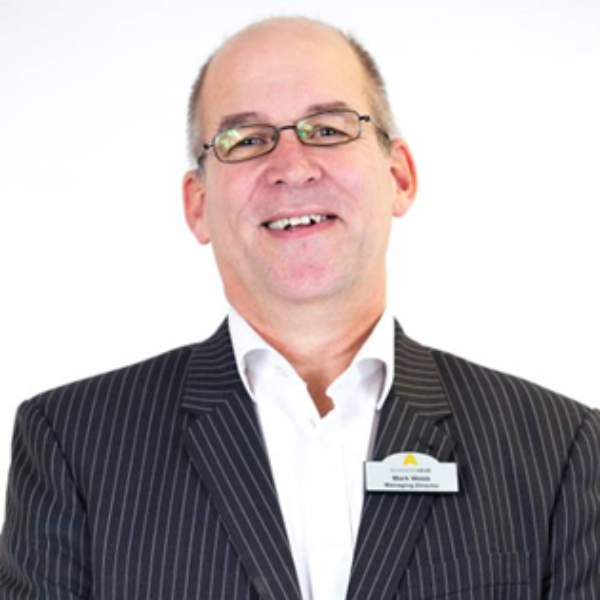 I am here to help and assist you in any way I can, whether it be Room Bookings, Membership, Tenancy, Business Enquiries or just general information. I pride myself on being friendly and helpful. Based at the Enterprise Village, you will be able to find me on the front desk. On a day to day basis I will deal with all enquiries such as; room bookings, business and general enquiries and tenancy. I also provide support to the Property and Operations Manager as well as managing the Managing Diary. I pride myself in ensuring the customer has a pleasurable experience through the offset and throughout their involvement with E-Factor. If you have any questions please feel free to contact me and I will try my best to answer them. If I am unable to will find someone who can. The purpose of my role is to ensure that the experience of being part of the e-factor family is as professional and pleasurable as possible. This starts by processing all new tenancy agreements, and ensuring that the processes are in place to ensure rental payments are made in accordance with the lease. I am the first port of contact for tenants should they have any questions or concerns regarding their accommodation or the services provided by the site. As part of our commitment to provide excellent customer services, it is my job to respond quickly to and get any issues rectified as quickly and as hassle free as possible. I also carry out regular site visits and where possible chat with our tenants to ensure the quality of the site and the services are maintained and developed. As I am the queen of process, I am also responsible for developing and managing effective internal processes and systems to ensure all e-factor services are run efficiently. In order for e-factor to continue to operate in accordance with the ever changing business needs and requirements I spend time looking at the processes we already have in place and work to find better solutions and systems to ensure we are on top of our game. 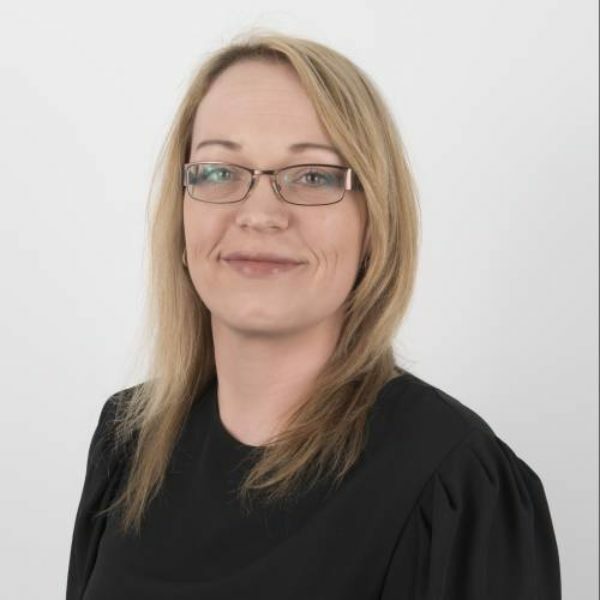 Gina has 20 years’ experience working with businesses and organisations to support growth, access finance and develop their workforce. As joint owner in a local manufacturing business, she has an excellent understanding of the day to day challenges of operating an SME. 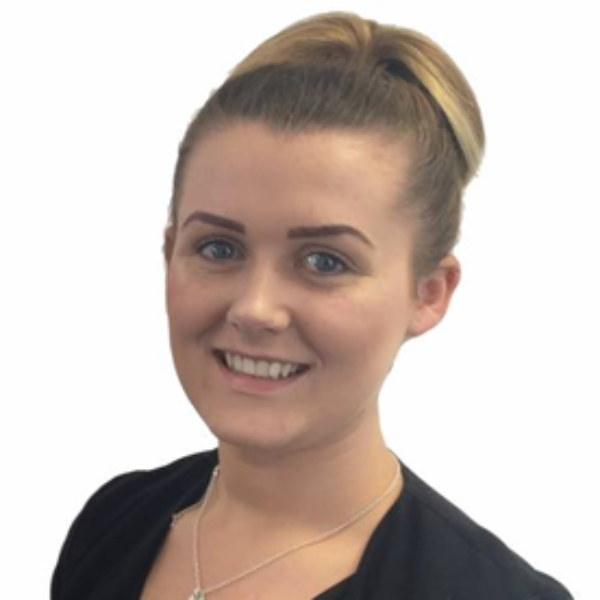 Based at the Enterprise Village , my role as Finance & Client Support Administrator is to administer all financial information between our organisation and our accountants, I am responsible for looking after our clients, customers and suppliers with regard to payments, therefore if you have any queries with regard to invoices and billing I am the person to contact. 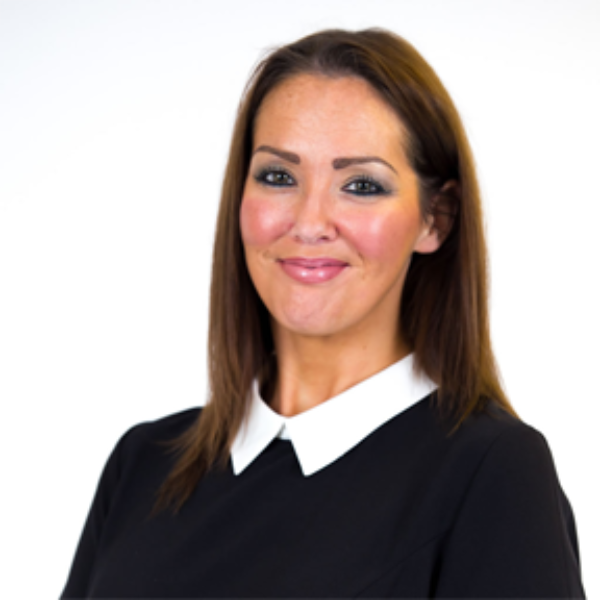 I also work as part of the e-factor Client Support Team, providing operational and frontline support across all e-factor centres, assisting in ensuring that an excellent level of customer care is experienced by both internal and external clients at all times and I provide admin support at events where required. I can also assist you with things such as room bookings, virtual business addresses, membership, business enquiries and general information. 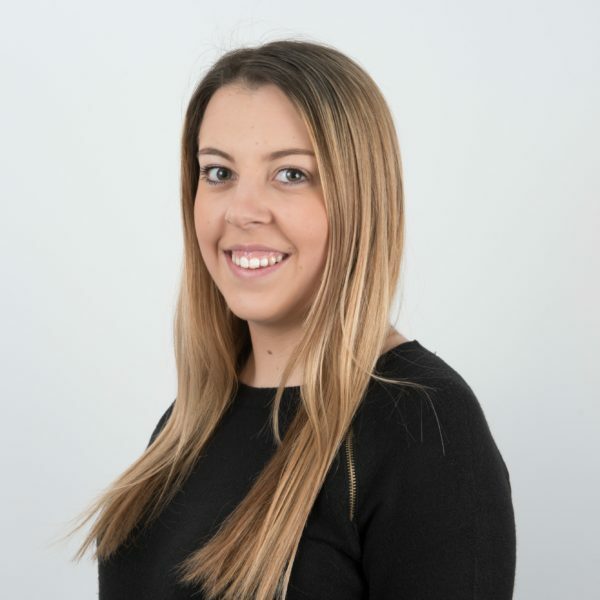 Hi I’m Melia and I work as part of the team at the Business Hive. I am one of the first people you meet, so I will always have a smile on my face and try my best to help you in any way I can.